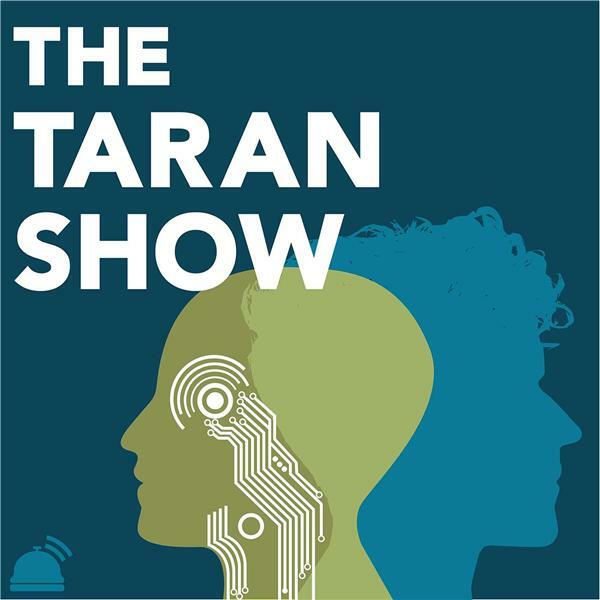 Taran returns from a brief Yatus with an emotional conversation with Big Brother Twitter sensation Aman Adwin about life as a twin, musical theater, and the value of self-acceptance. Taran talks with Live Feed Updater, Social Strategy Player, and Sequester alum, Mary Kwiatkowski about being fresh out of a long-term relationship, what it was like playing a game like Sequester, and tales from cross country. Maddy Poplett of Big Brother Canada 6 joins Taran for the 50th episode of the Taran Show to talk about her intense passion for getting on the show, living in a van, and much more! Taran talks with Big Brother 2 contestant Hardy Hill about what led him to Big Brother, what it was like playing with Dr. Will, and what life has been like since the show! Brent returns for a special live Q&A about the Netflix documentary, The Staircase and Brent's involvement in the trial. With the popularity of The Staircase documentary on Netflix, we're re-releasing the original Brent Part 1, where he talks about his experience with the case!